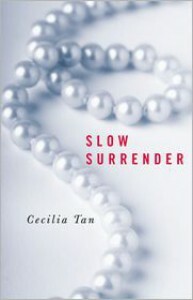 Slow Surrender - Cecilia Tan - review - So.... Nicky? Great, hot start, then really slows up in the middle, and then the worst (in my opinion): a cliffhanger ending. I wasn't interested in the "secret identity" part, since I knew who "James" was right away, and I stopped being interested in Karina for some reason toward the middle. 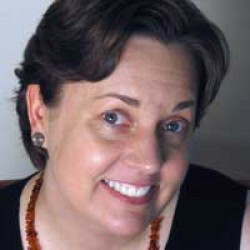 Odd, because I did enjoy the book at the level of writing and craft. Not interested in reading more of this story, but I will look for more by Cecilia Tan to read, making sure first that it doesn't have the dreaded surprise ending/nonending.